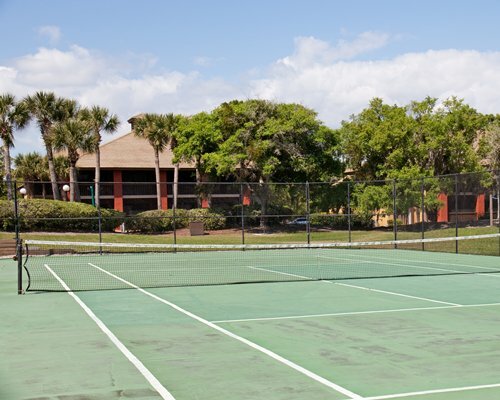 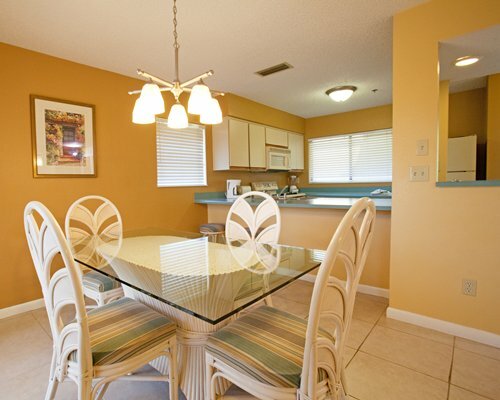 This family-friendly condominium resort is situated in the 42,000-acre rural community of Palm Coast. 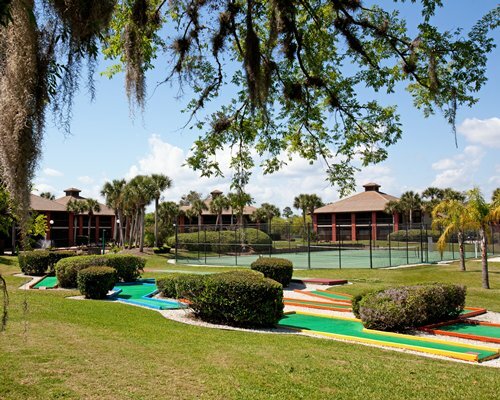 Perched along the scenic A1A River and Sea Trail, Palm Coast is a perfect mix of golf resorts and lush nature preserves. 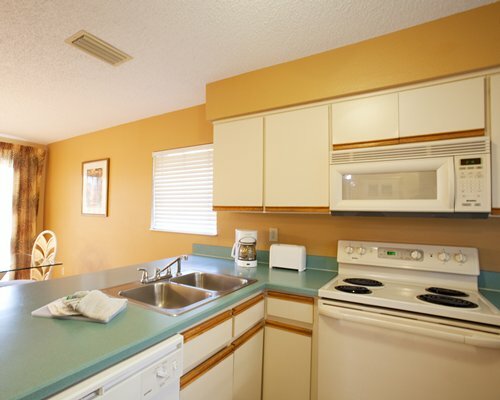 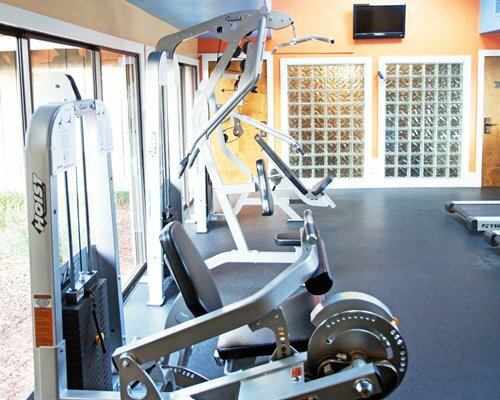 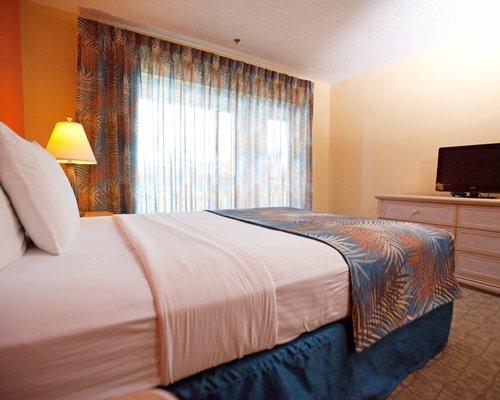 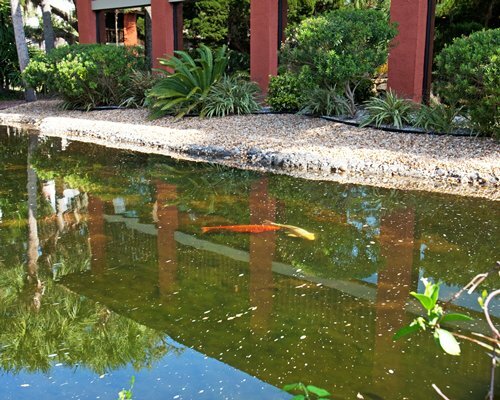 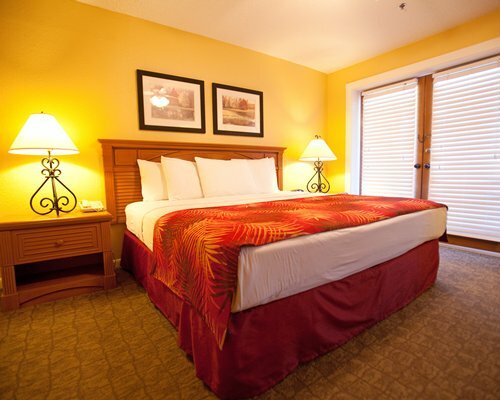 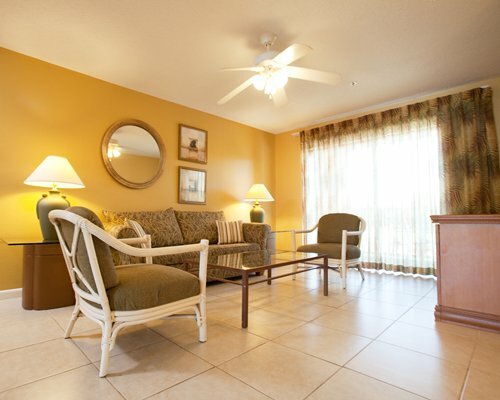 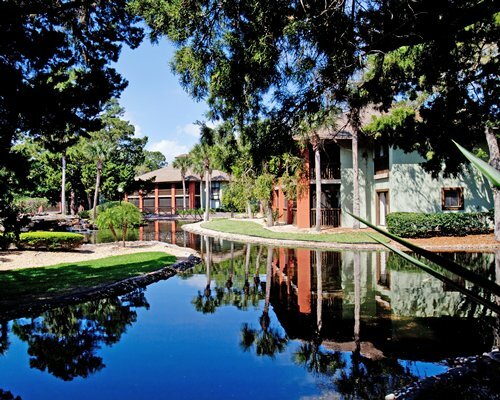 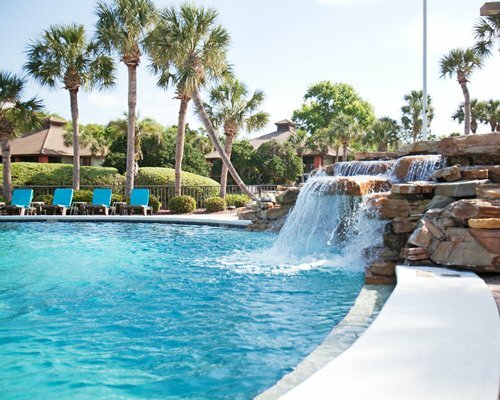 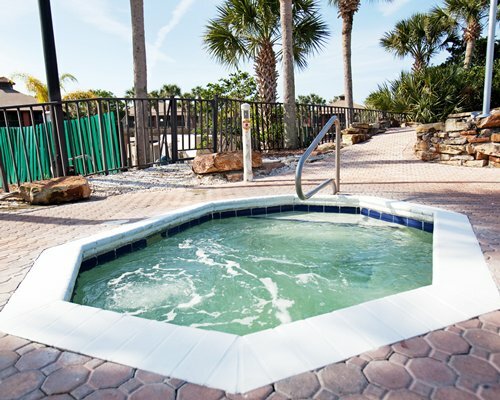 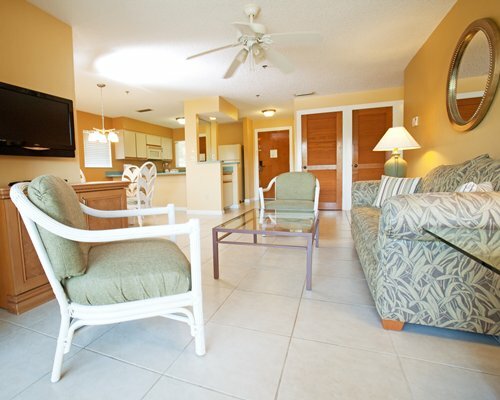 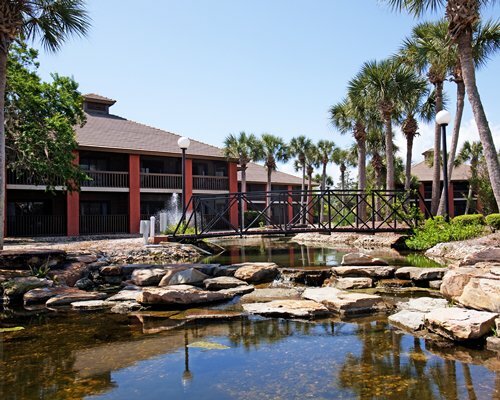 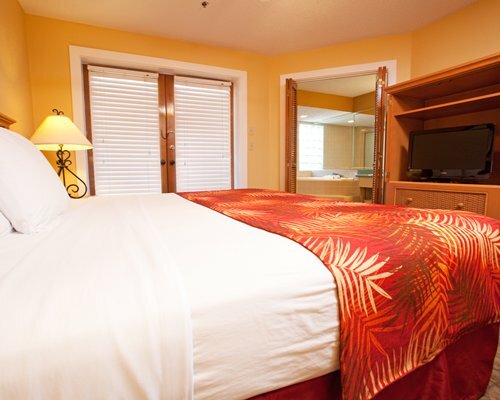 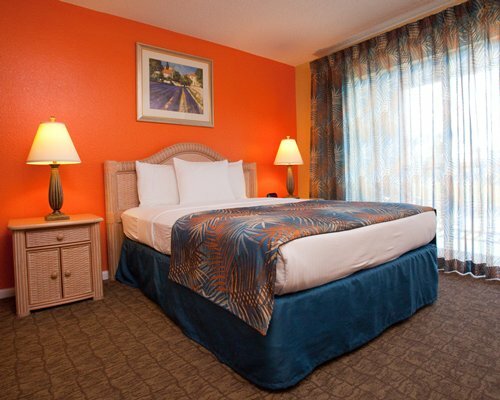 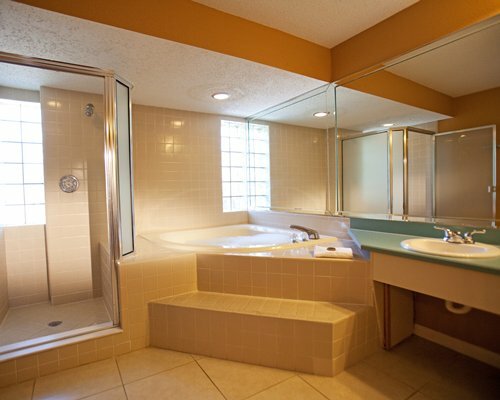 Legacy Vacation Club Palm Coast guests have a wide variety of options on how they wish to spend their vacation. 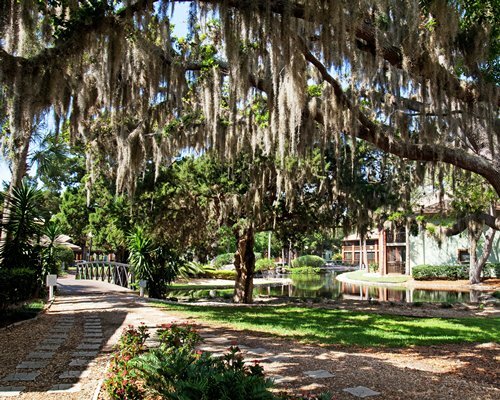 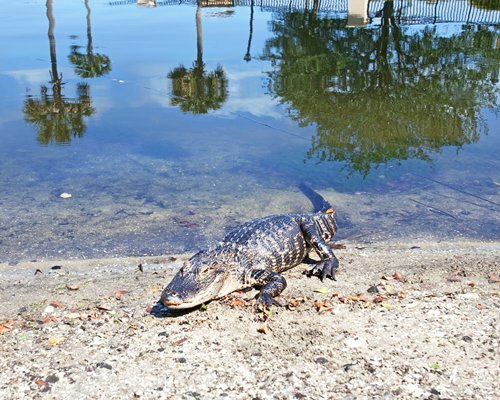 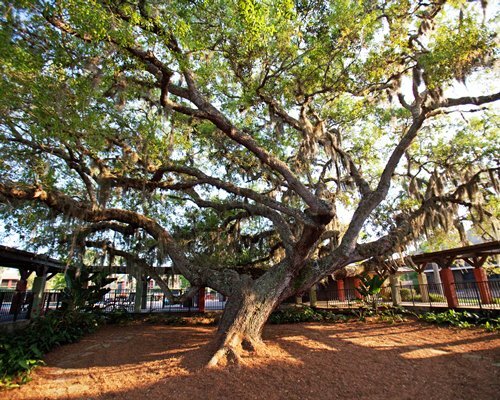 Tour historic St. Augustine, visit Daytona Speedway, or explore the area's bays, tributaries and spectacular estuaries by boat. 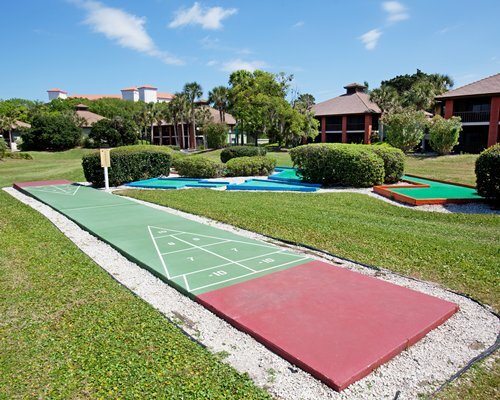 The World of Golf Hall of Fame and five 18-hole golf courses are in the area. 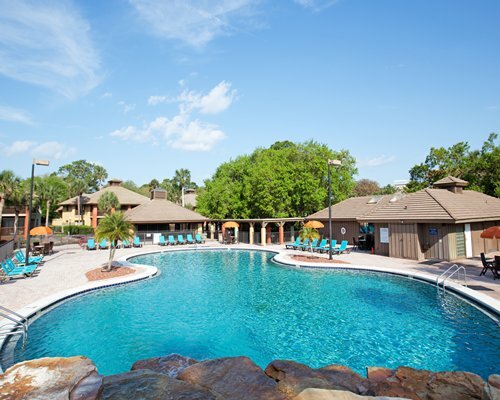 Shopping, spas, entertainment, and dining are within walking distance from the property. 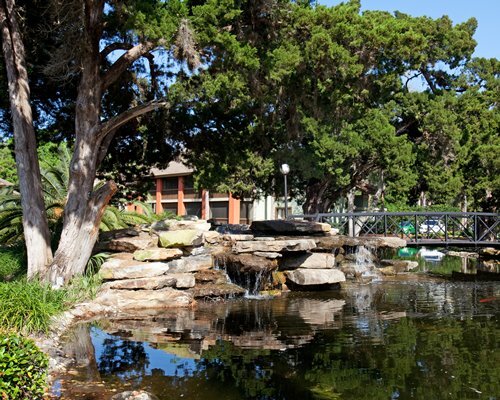 Public beaches, the Palm Faver-Dykes State Park and Fort Matanzas are just a short drive away from the resort, as well.